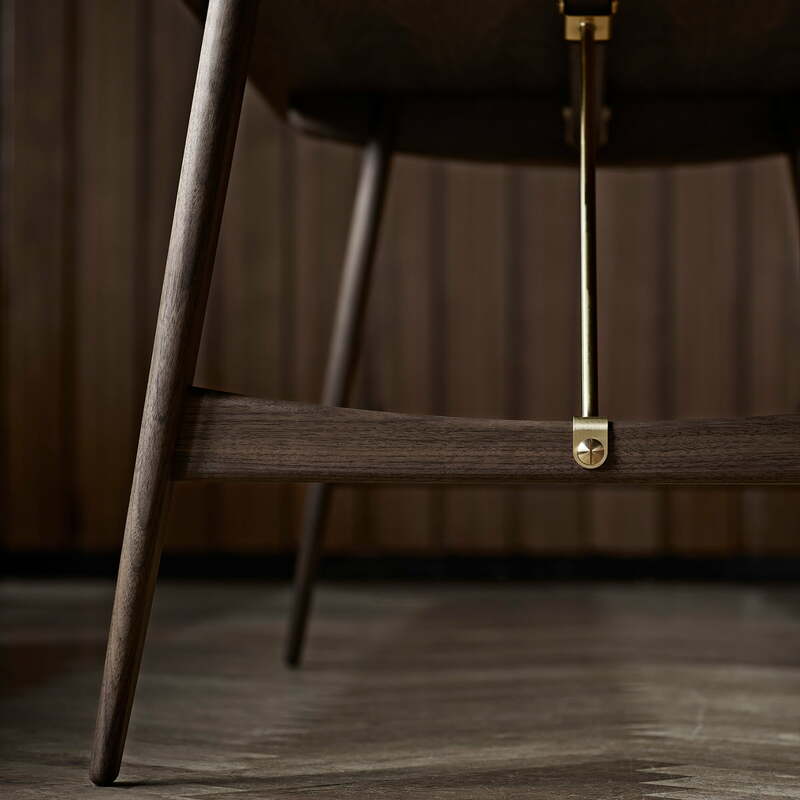 Børge Mogensen, the designer of the BM1160 Hunting dining table, is known as one of the greatest and most influential contemporary furniture designers of his time, which is now known as the Golden Age of Danish design. 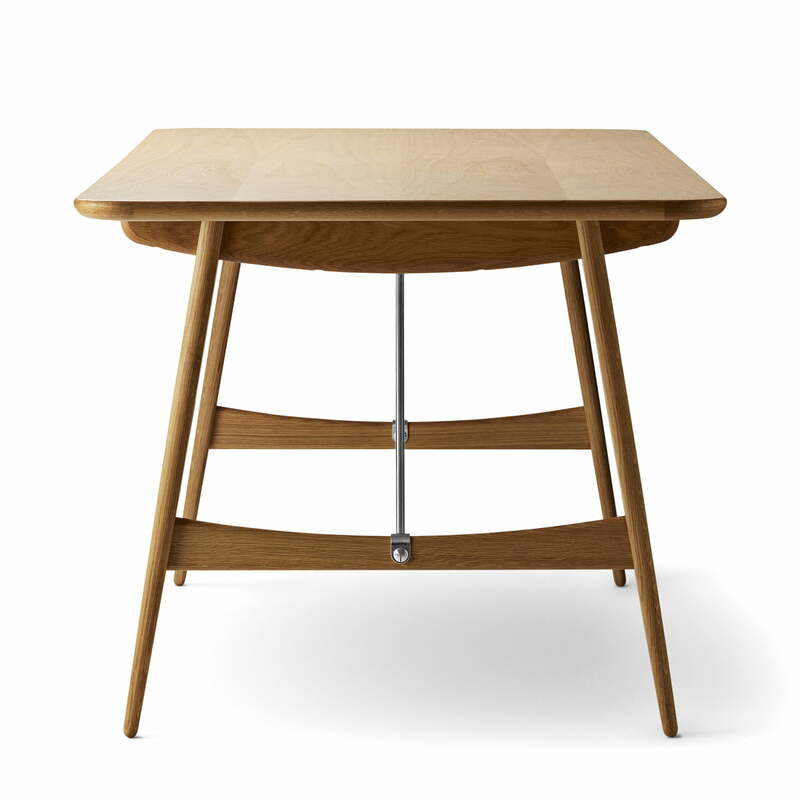 A former student of Kaare Klint, an important pioneer of Danish functionalism, he found his distinctive style - a combination of functionality, simplicity and simple aesthetics, which is still relevant today. 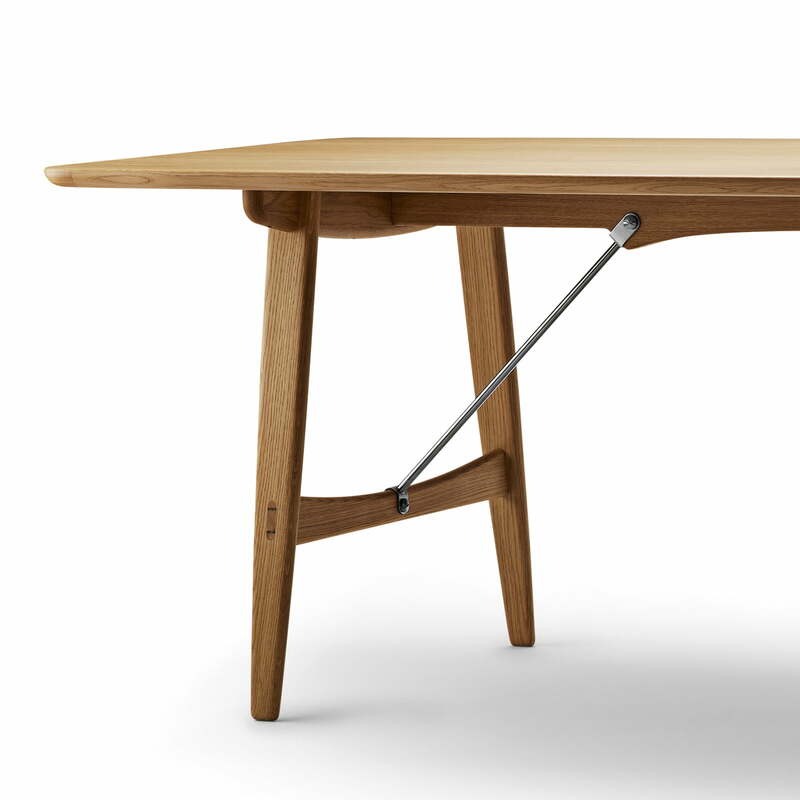 The BM1160 Hunting dining table from the 1950s is the perfect example of Mogensen's practical approach. 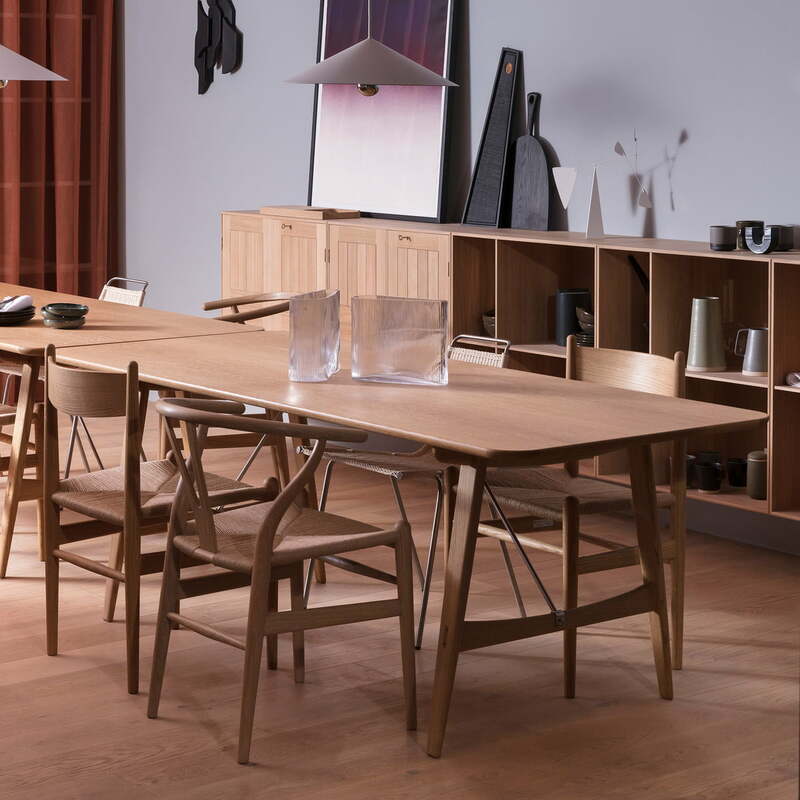 Originally designed for what the name implies - a sturdy environment such as a hunting lodge, the table still exudes an inviting elegance that has the capacity to stylishly upgrade any modern dining room. 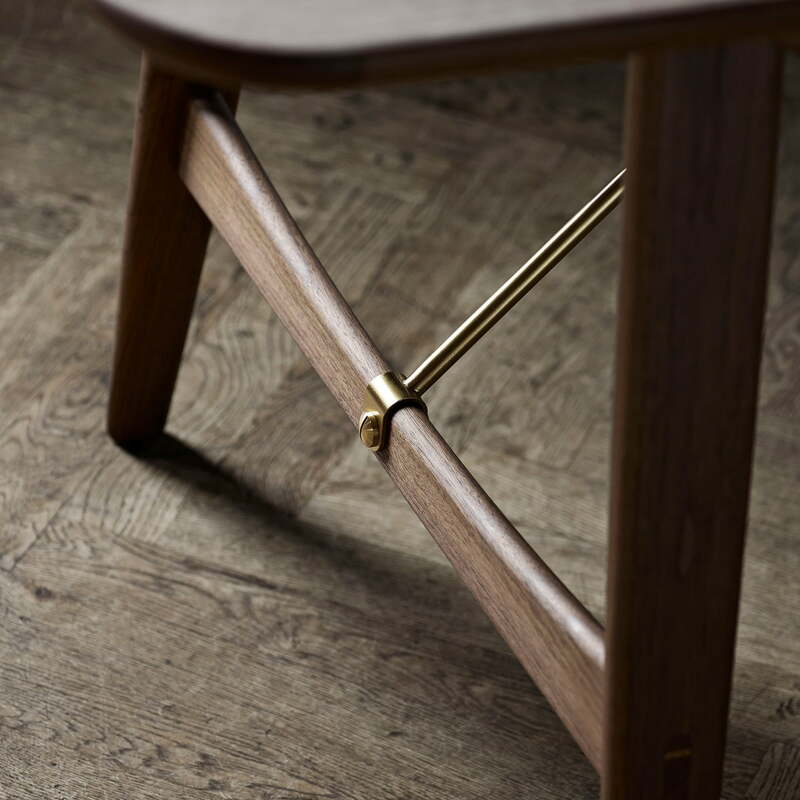 The clearly visible grain of the solid wood adds a natural touch to the environment. 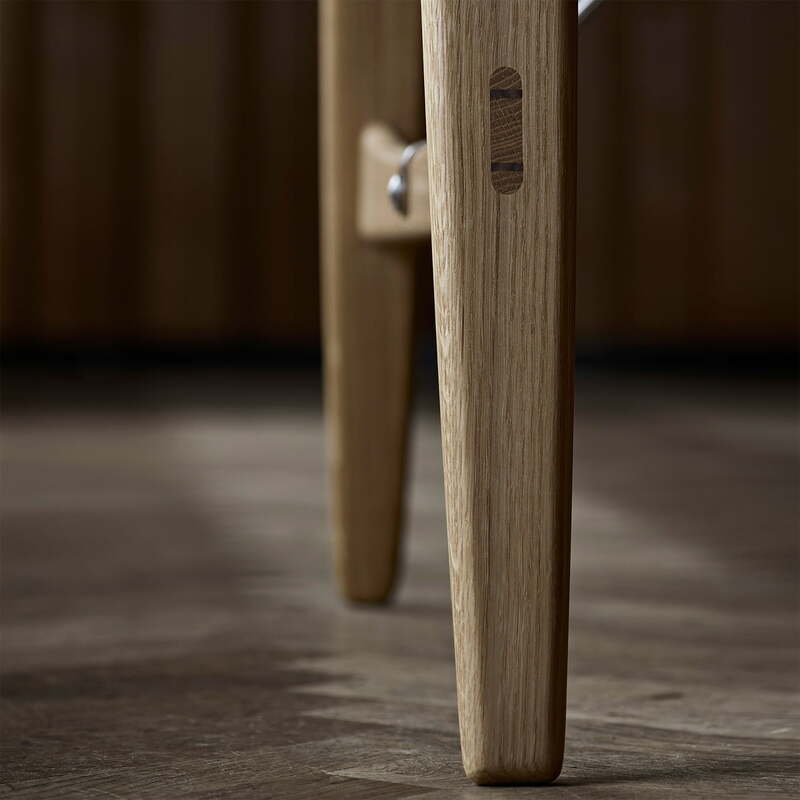 The rounded edges and tapered legs with soft contours enhance this organic look. The metal diagonal struts provide a contrast as well as introducing an industrial element to the piece and, as a result, creates an exciting ensemble. 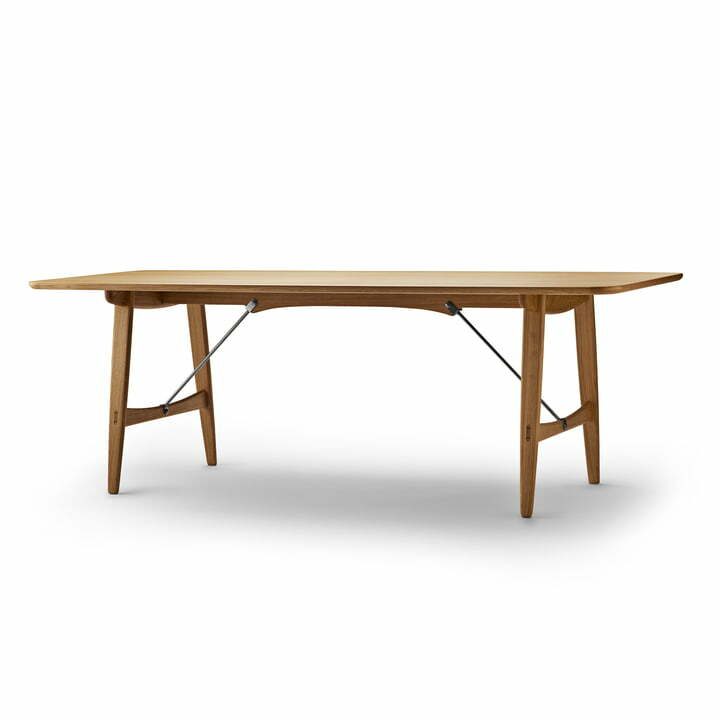 Placed in the dining room or kitchen, the BM1160 Hunting dining table by Gubi is the perfect place to have a cosy breakfast or dinner with friends or family.